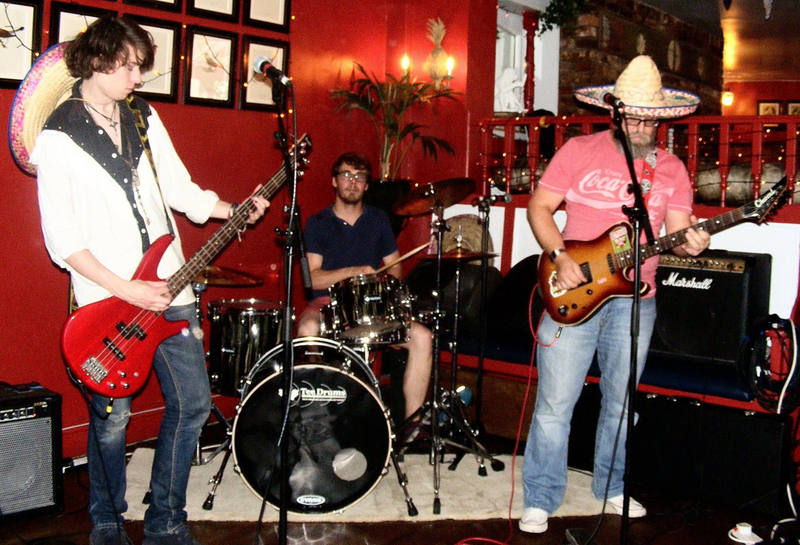 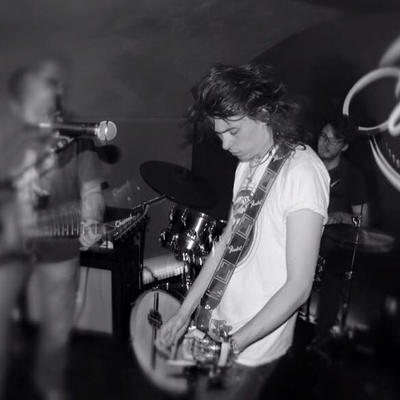 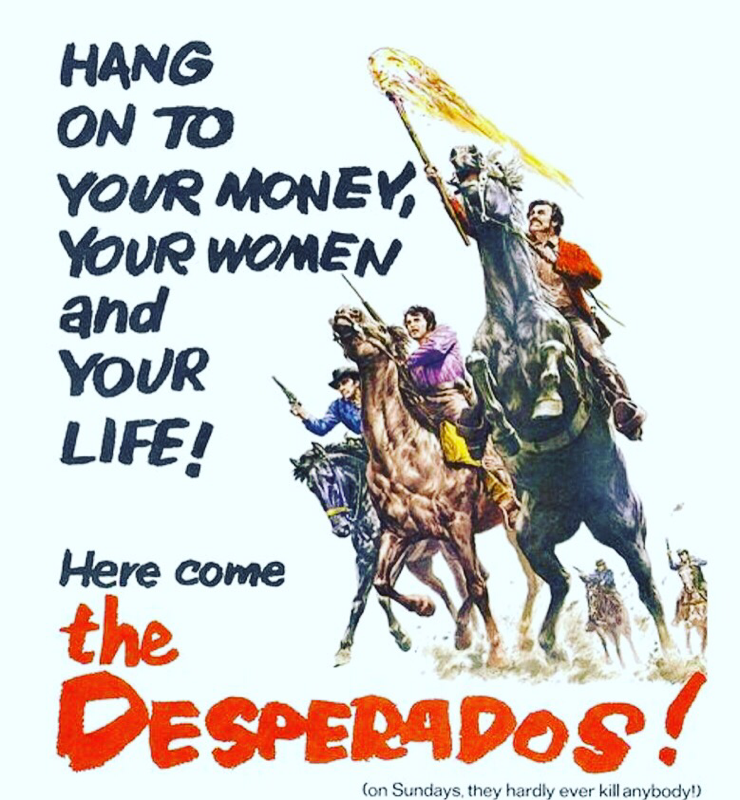 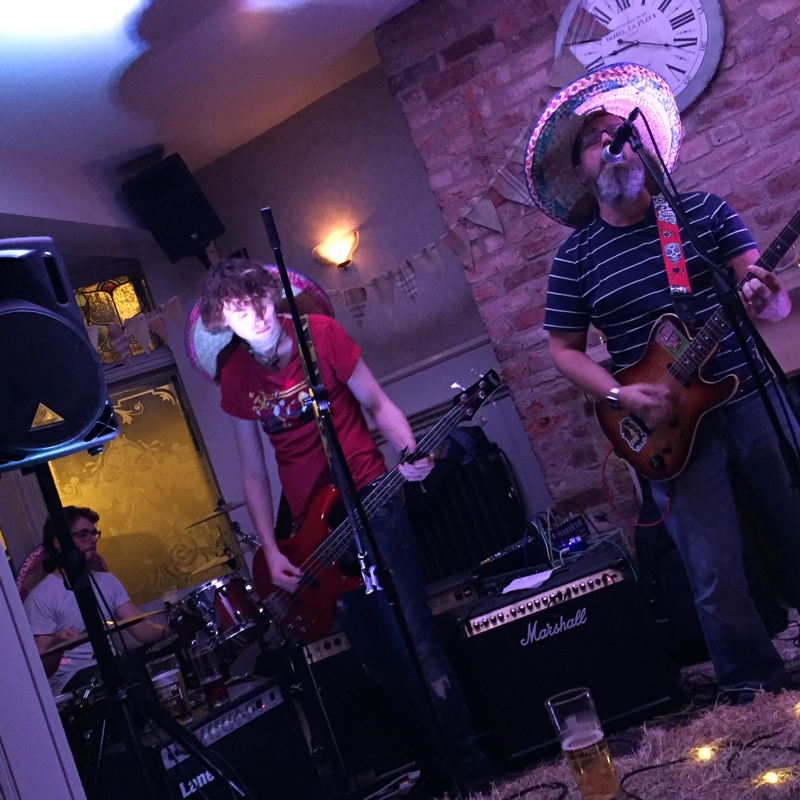 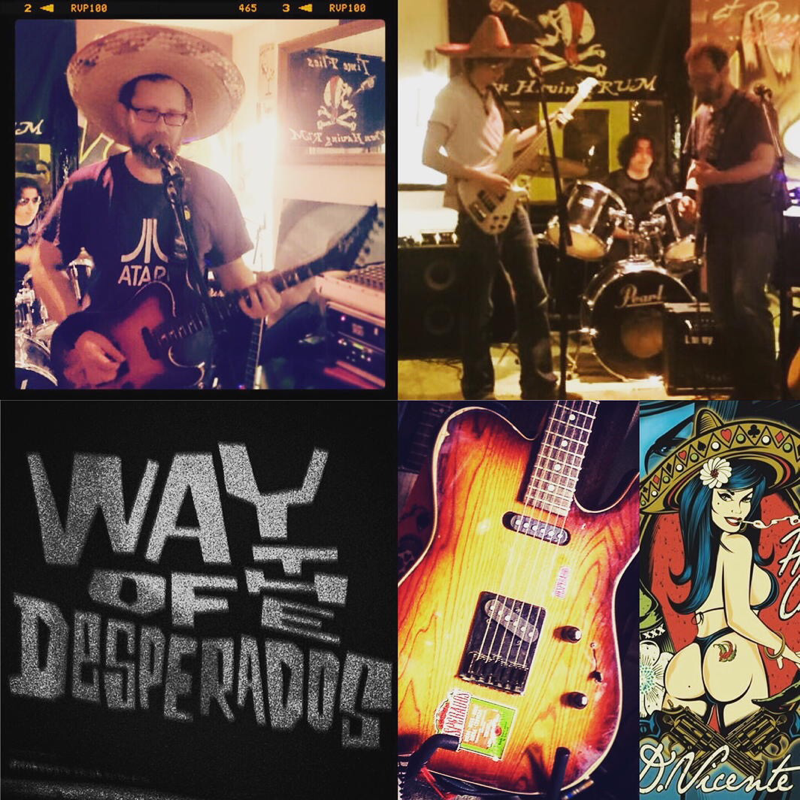 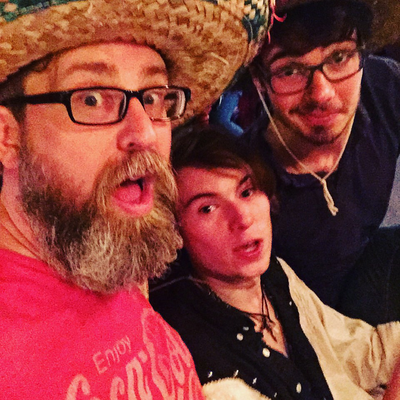 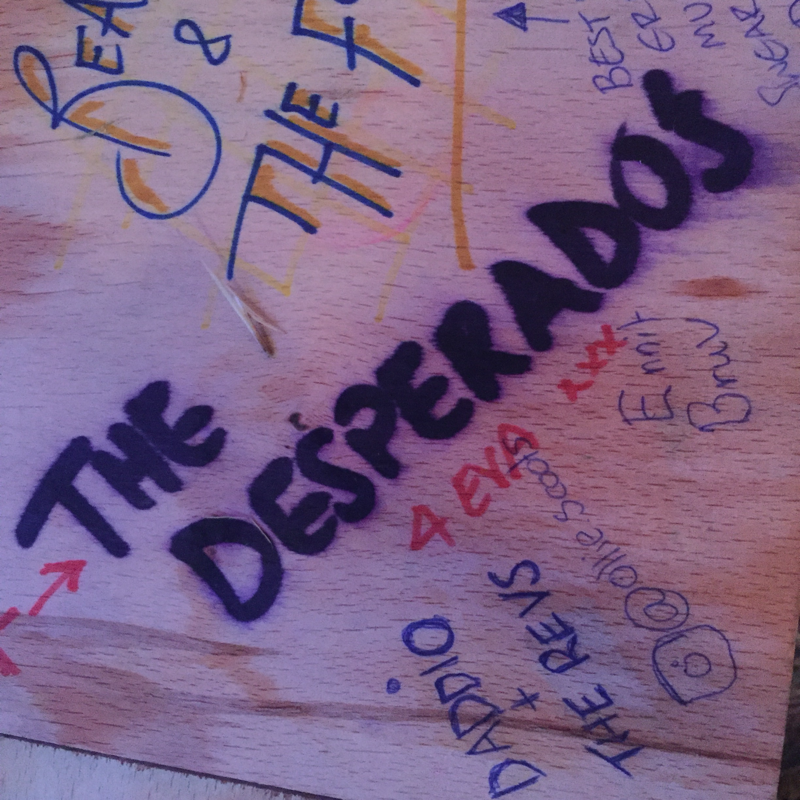 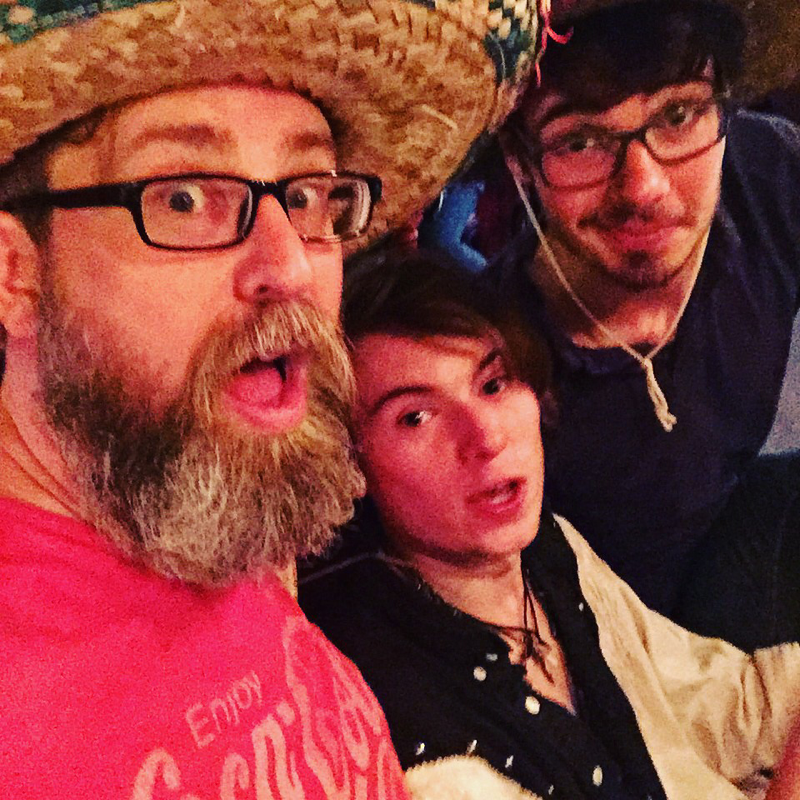 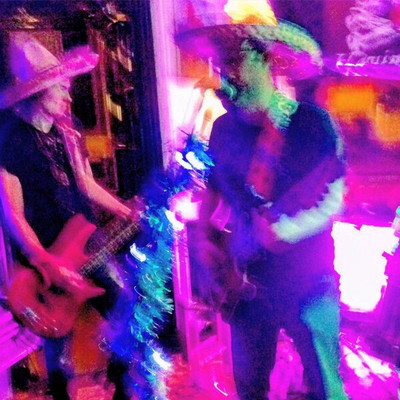 The Desperados are a rock band from Cheltenham Gloucester. 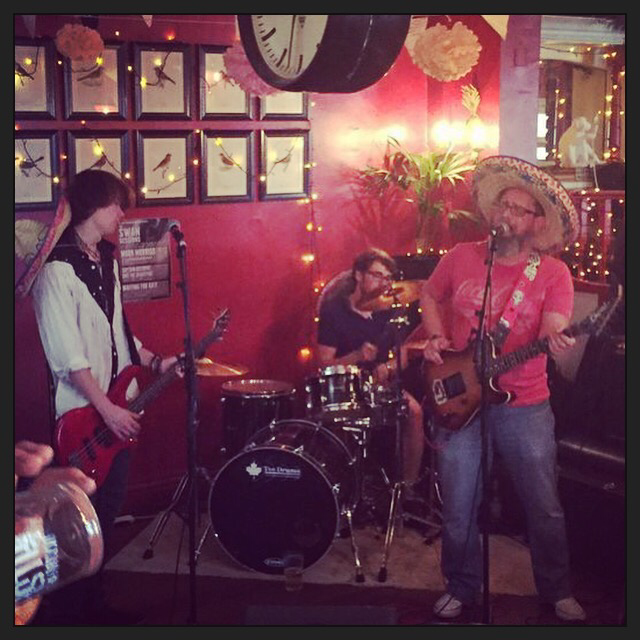 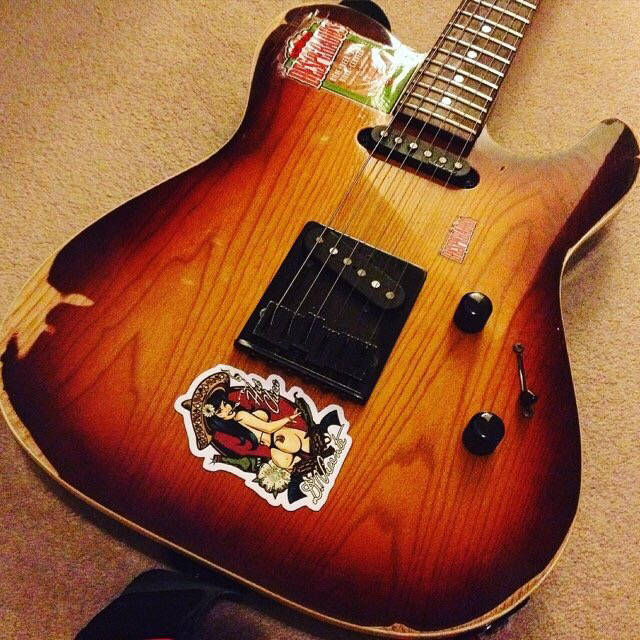 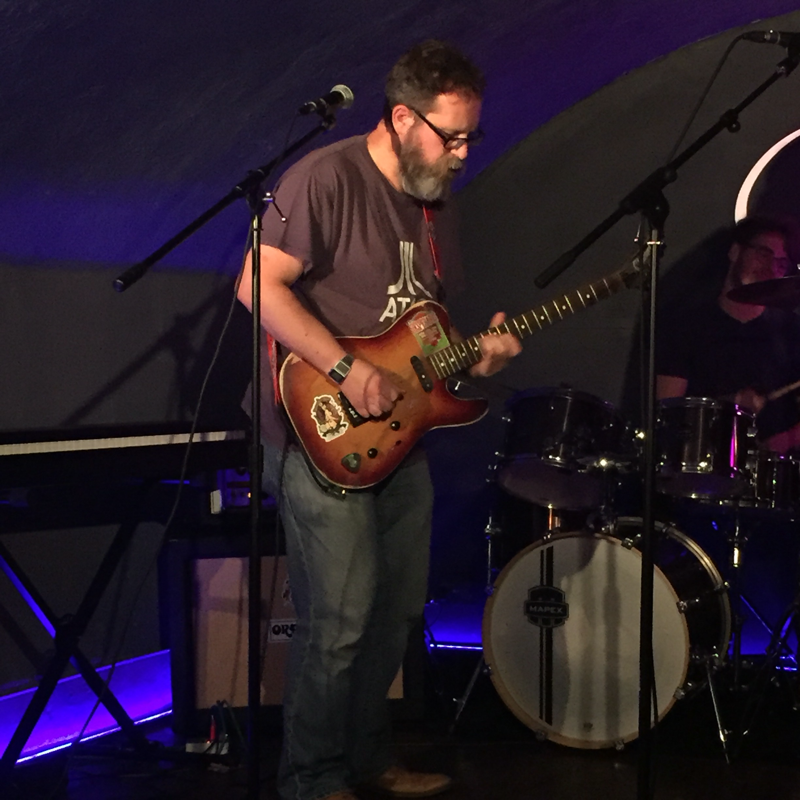 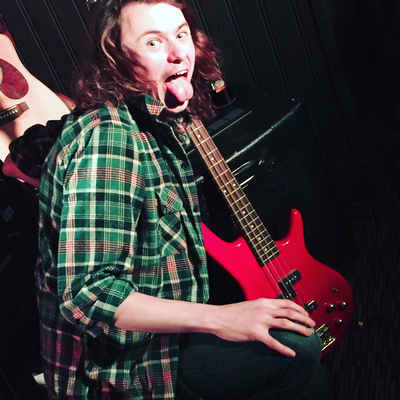 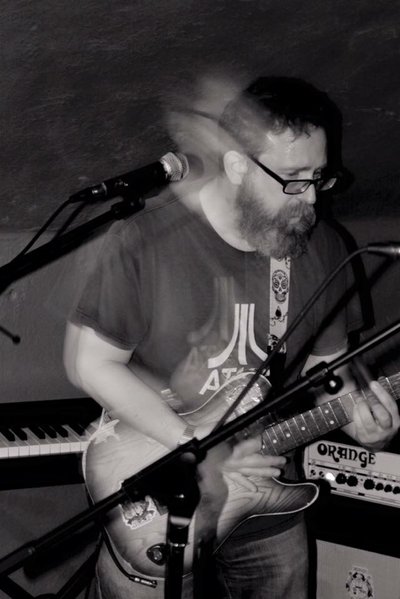 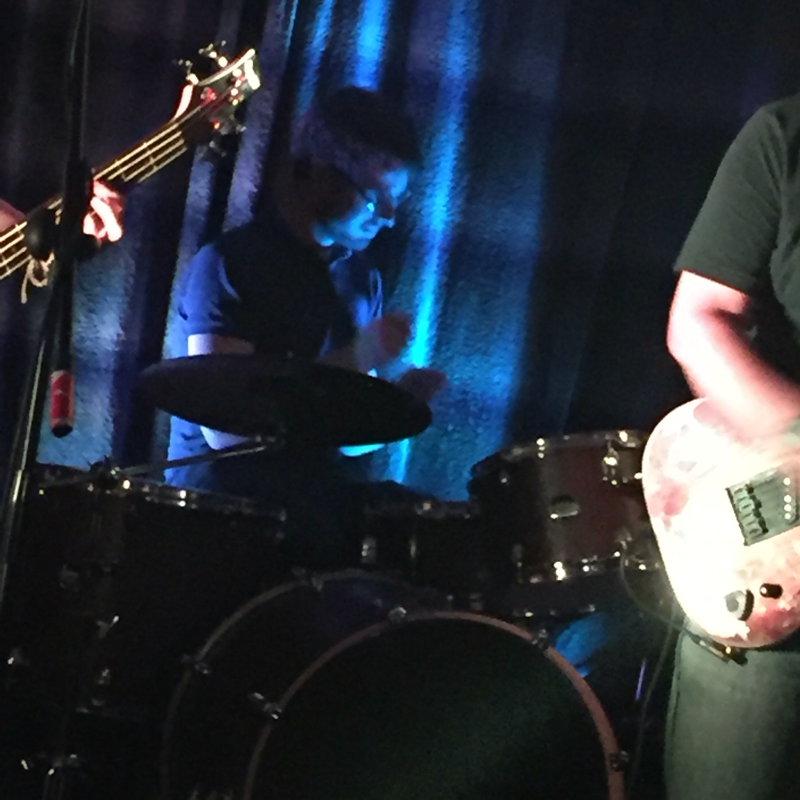 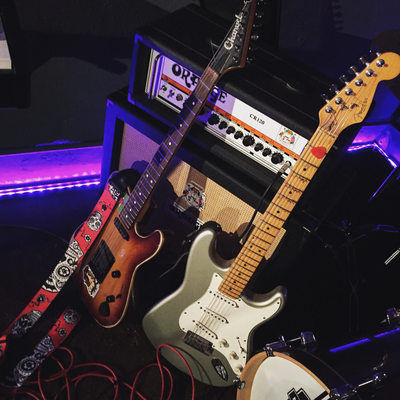 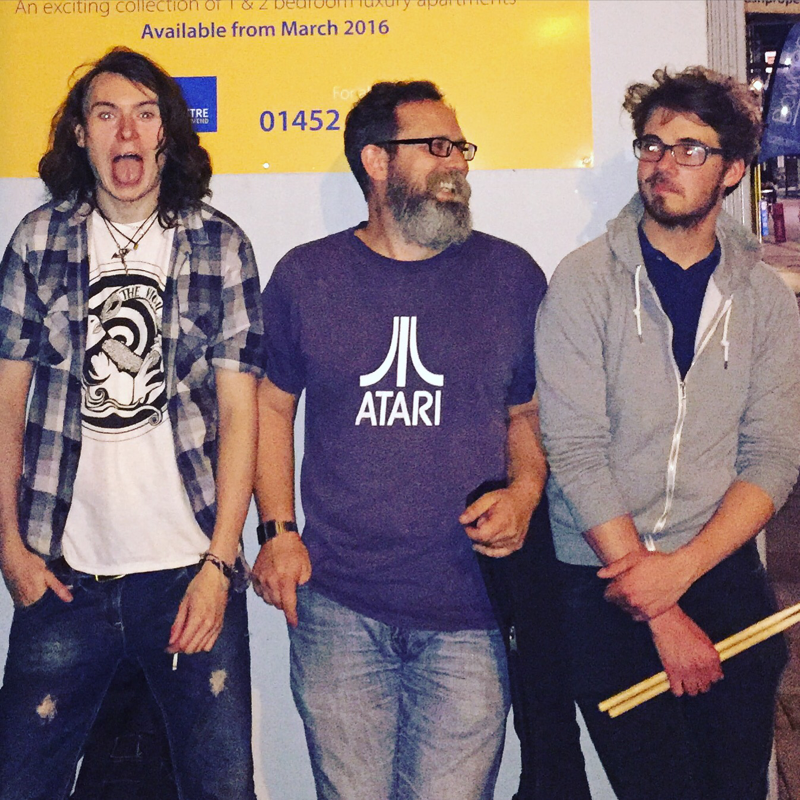 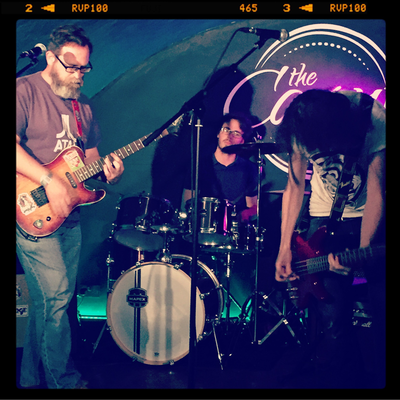 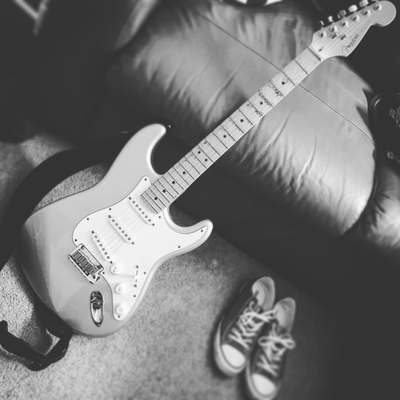 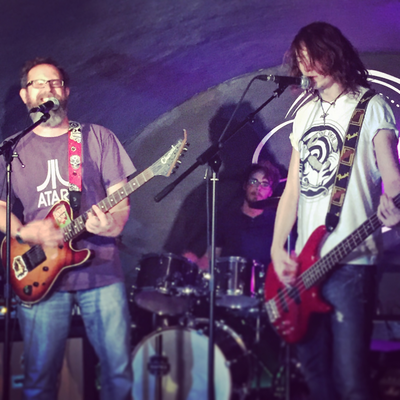 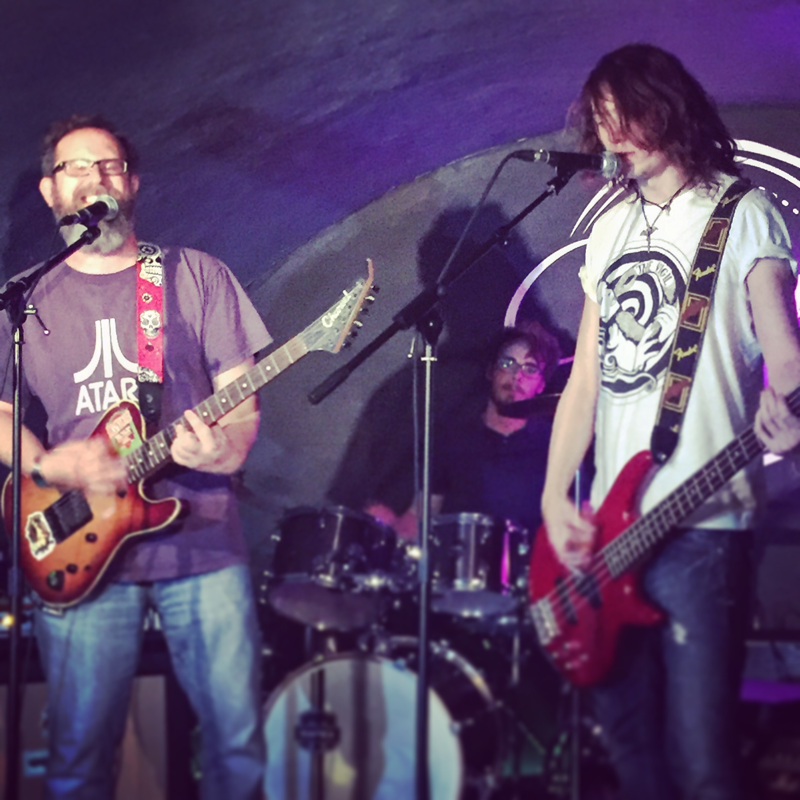 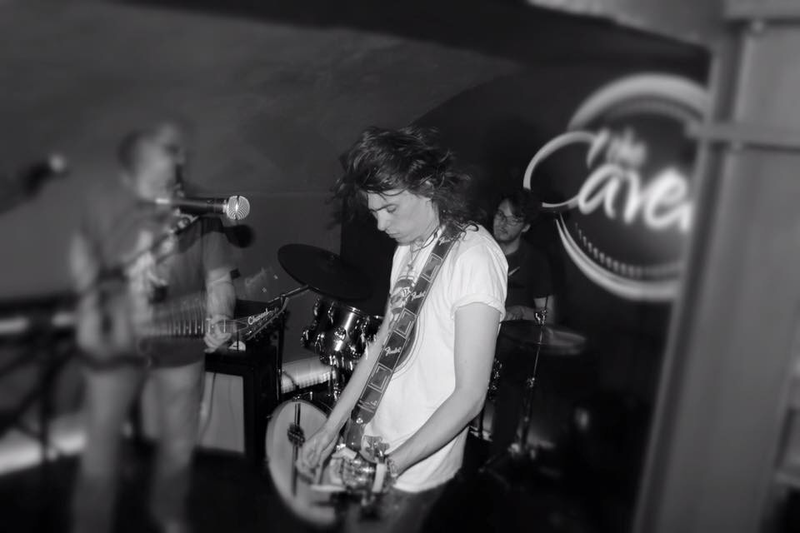 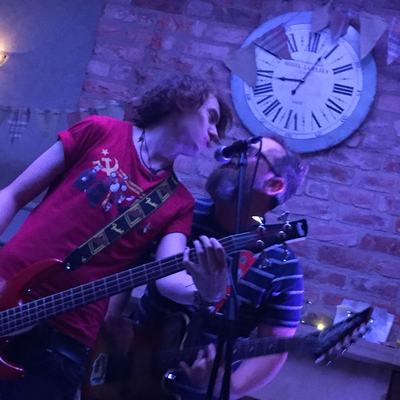 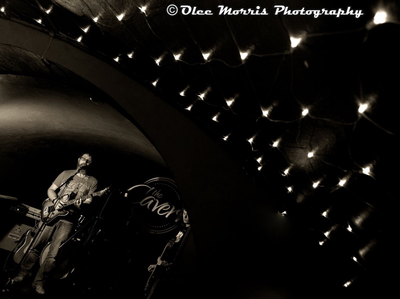 Originally formed in 2015 they became regulars in the viberant Cheltenham music scene, and named after the most expensive beer you could get free for playing an open mic slot! They have continued to play to larger and wider audiences, with shows in Birmingham, Bristol and recently The Dublin Castle Camden. They have also played numours festivals, including the very first, rain soaked Amplified. 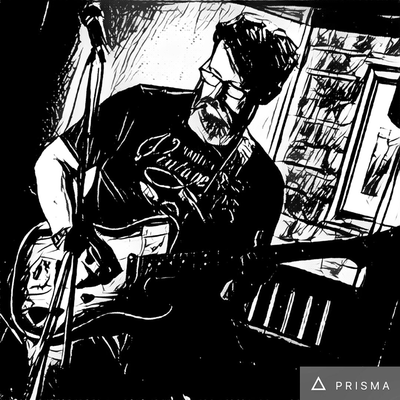 2017 saw the release of the first, eponymously titles EP, and had tracks played on a number of internet radio stations. 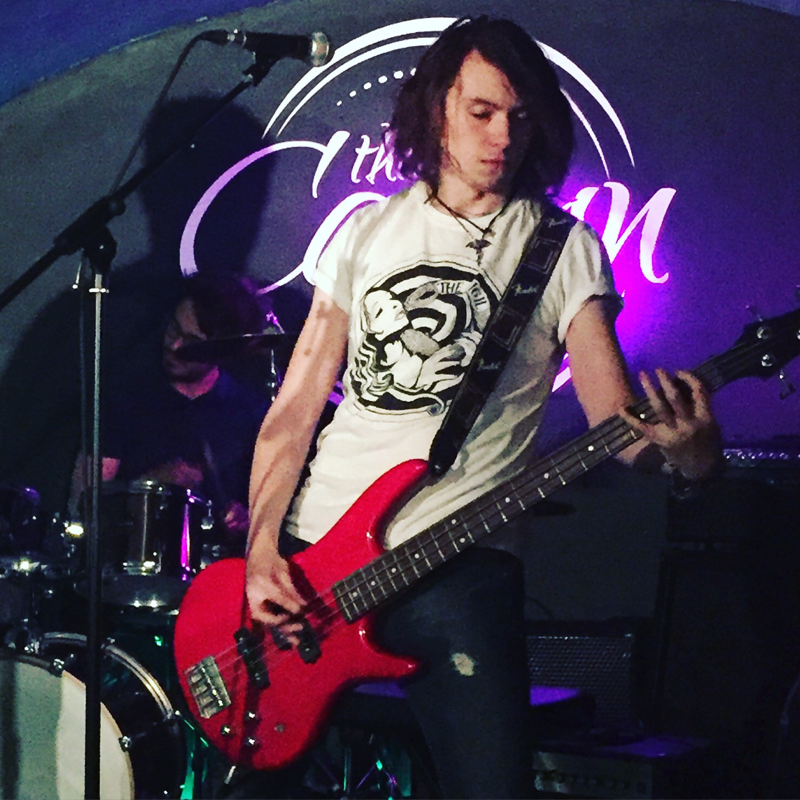 2019 is already off to a great start with their first London gig, and shows no signs of stopping.